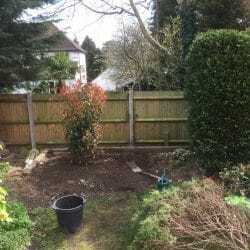 Planting a flourishing new garden can provide you with a fun and creative challenge, and enhancing a mature garden with fresh trees and shrubs can invigorate a much-loved outdoor space. 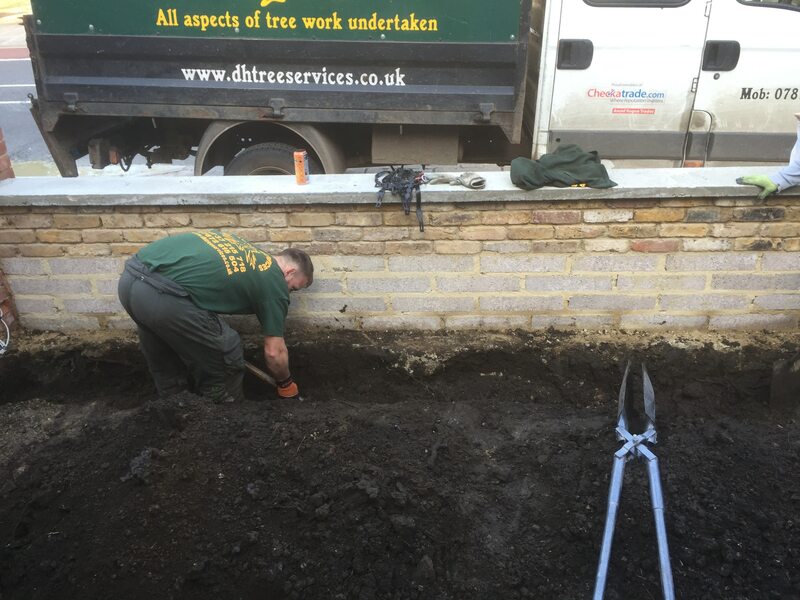 DH Tree Services can make sure that your best laid plans produce a thriving garden that enhances and beautifies your property. 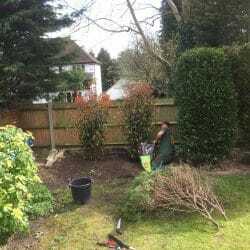 Our experts work with you to select complementary trees, plants and shrubs, choose the best locations for planting, and factor in your garden’s existing features. 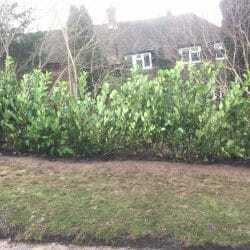 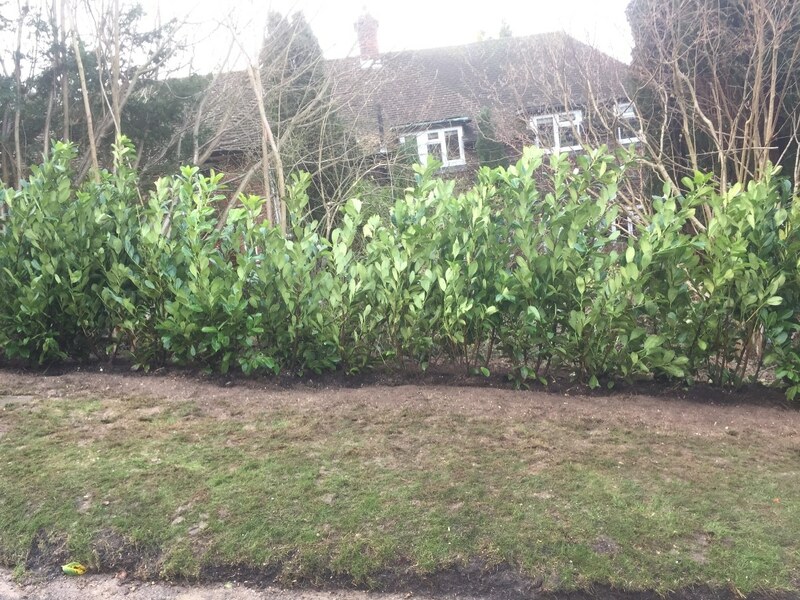 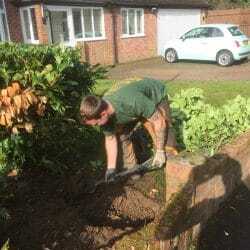 We then plant your new trees, plants, shrubs and hedges for you, bringing your plans to life. 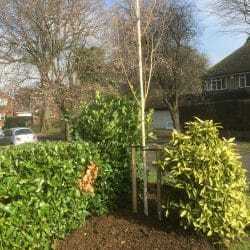 Trees and shrubs need to be planted with care to ensure that they settle successfully into your garden. 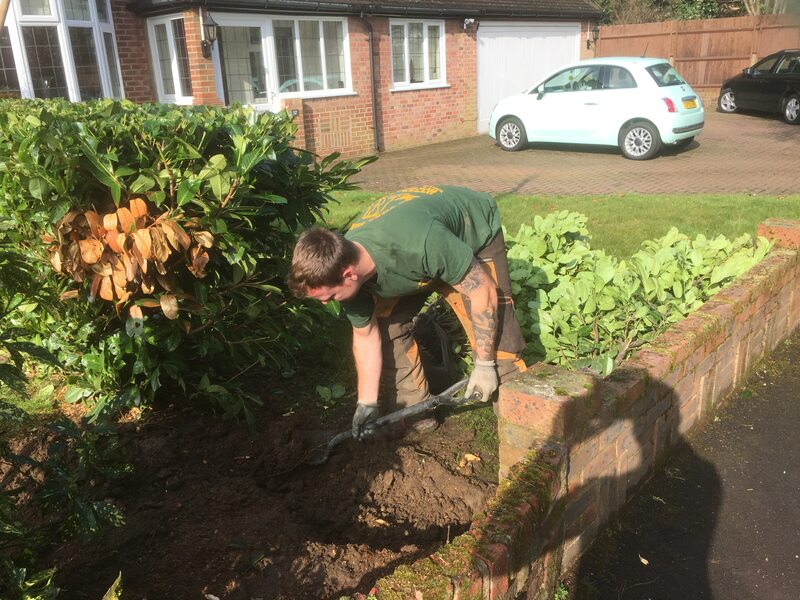 Most trees need to be planted in winter, so we assess your soil carefully so that we can prepare it for planting – waterlogged or heavily compacted soil can limit tree growth from day one. 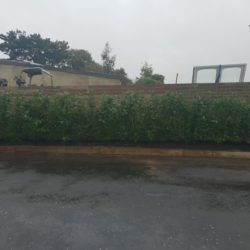 Even if your garden is prone to flooding or has other potential limitations, we can work around these to recommend attractive species to suit your garden’s conditions. 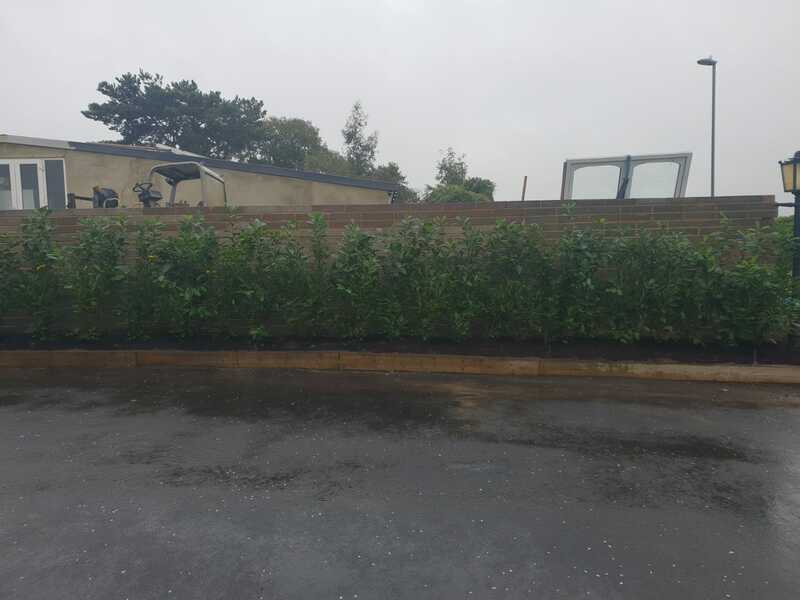 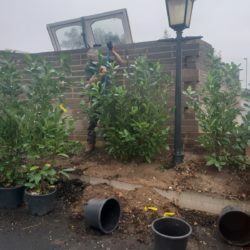 At DH Tree Services we appreciate that timing is crucial when planting, and therefore we tailor the planting schedule so that each tree, plant or shrub is placed in your garden at the optimal time and in the best location. 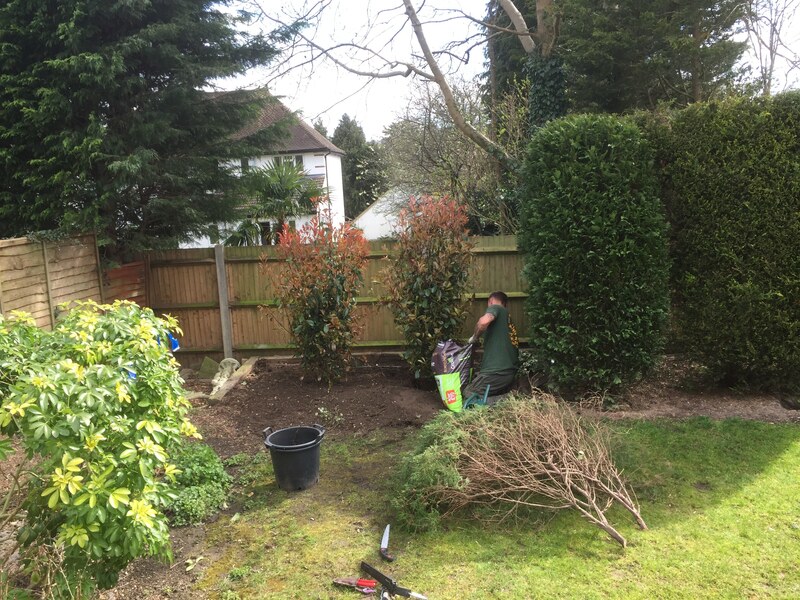 We also provide you with the information you need to nurture your trees, plants and shrubs day by day after planting, including tips on watering, weeding and any long-term fertiliser requirements. 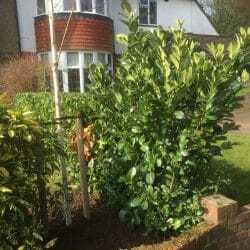 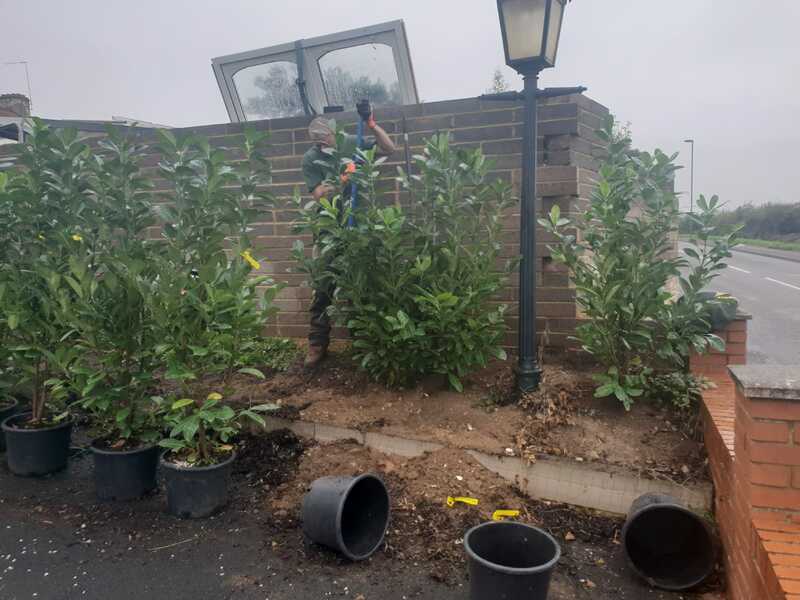 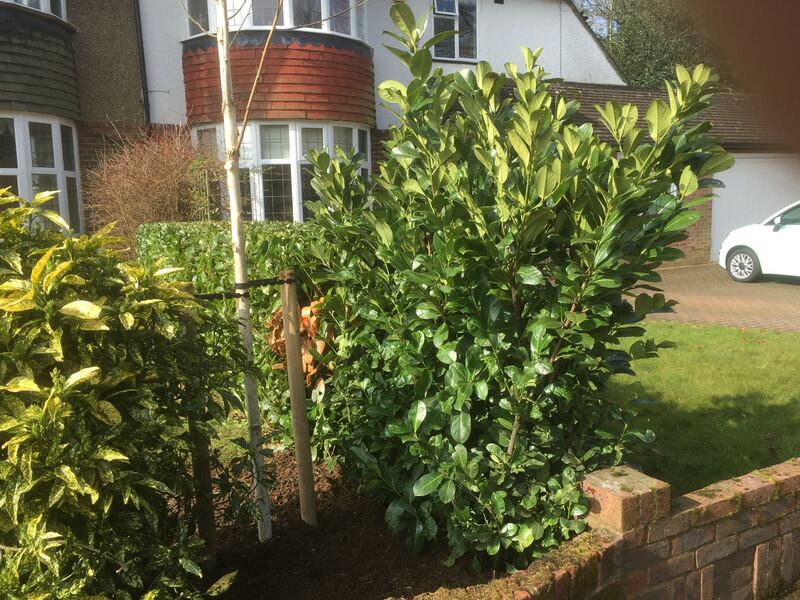 Aftercare tree and shrub management is also important to help establish your garden, and we can provide you with the support you need to maintain and develop healthy trees, shrubs and hedges, from tree pruning to hedge trimming. 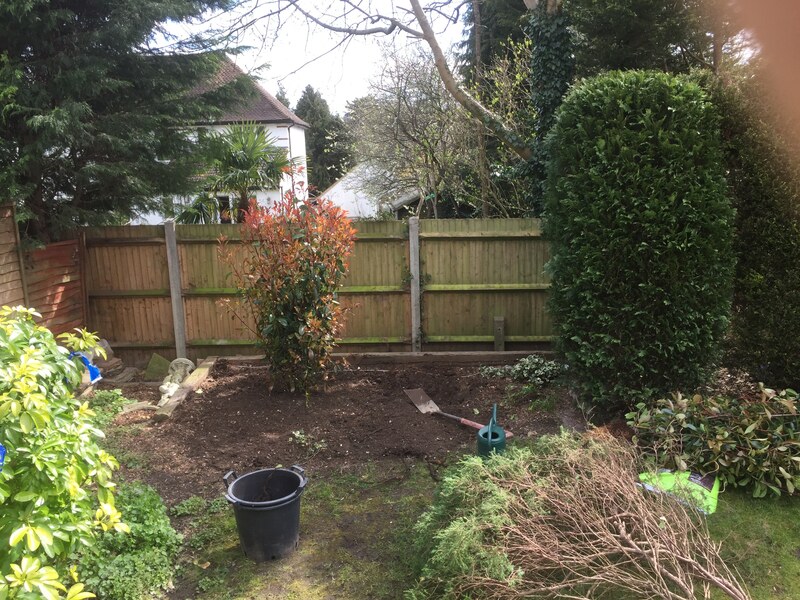 With our expert advice and comprehensive aftercare service, you can look forward to enjoying your revitalised garden for years to come and watching it evolve to maturity. 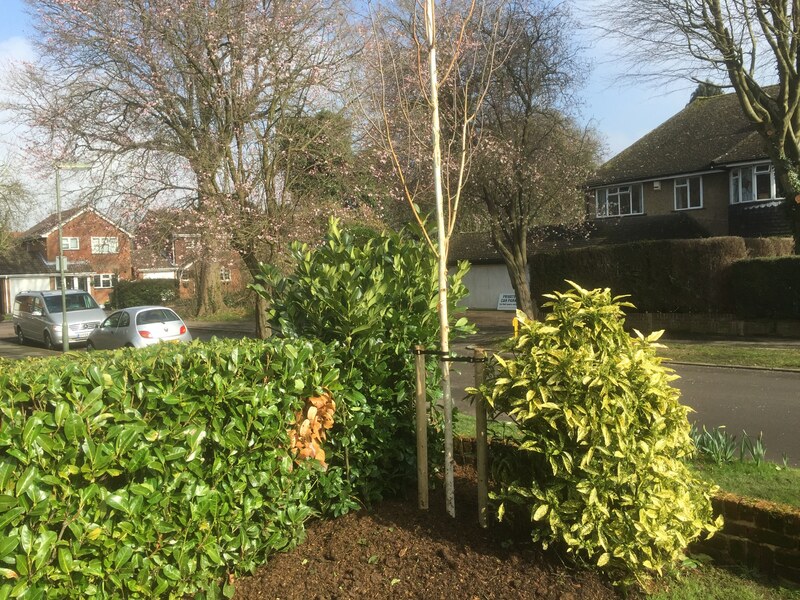 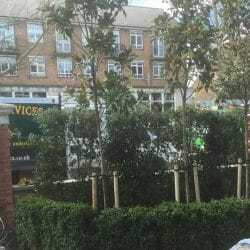 DH Tree Services can also provide larger-scale tree planting services – for example, perhaps you’re planting trees at a school, or you’re managing a public space that requires new trees or shrubs? 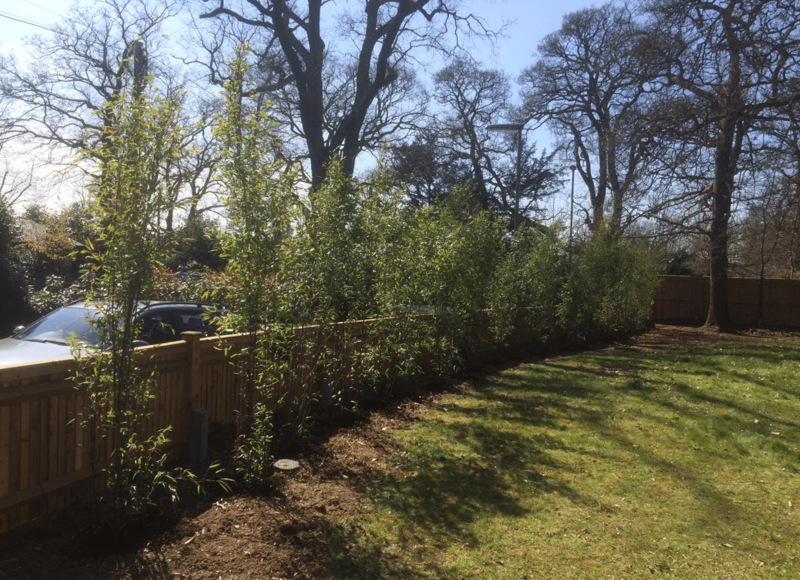 Whatever your tree planting requirements, we can provide the expert guidance you need to make your plans a reality. 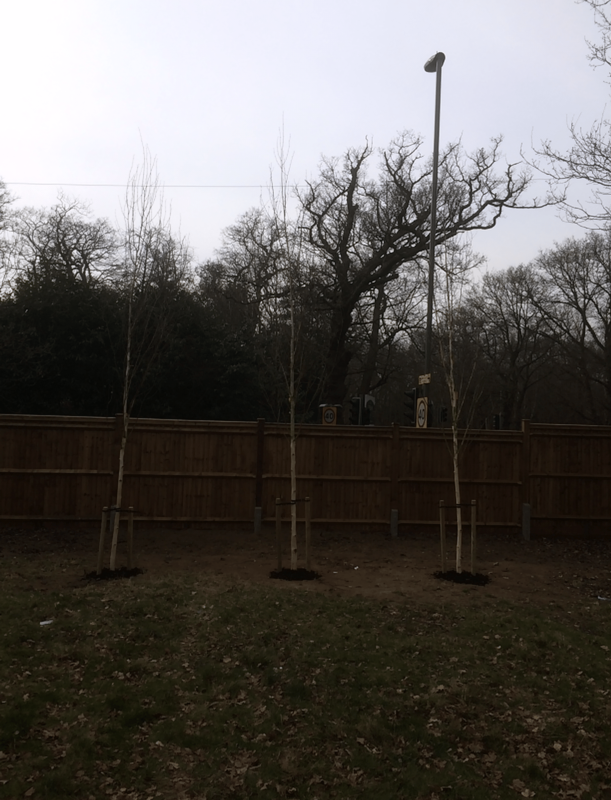 Contact us today to find out more about our tree planting services. 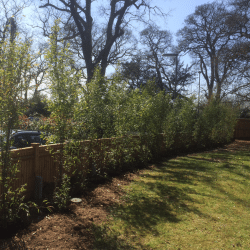 We will be happy to discuss your ideas to develop your garden or grounds, whether you simply need one or two trees to complement your existing space or you have plans to reconstruct your entire garden. 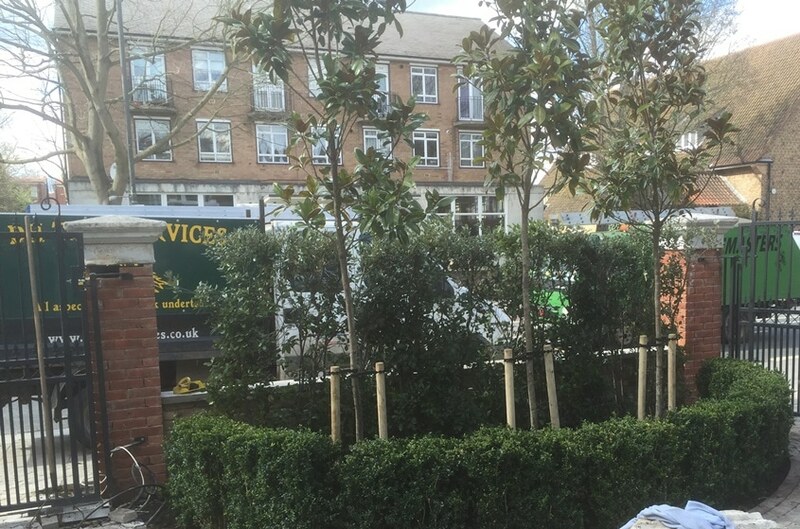 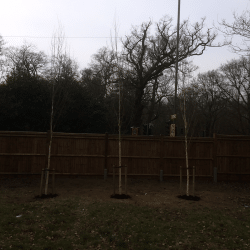 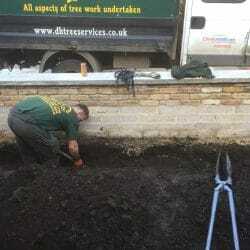 We can provide a free, no-obligation, competitive quote to accommodate your domestic or commercial tree planting needs.